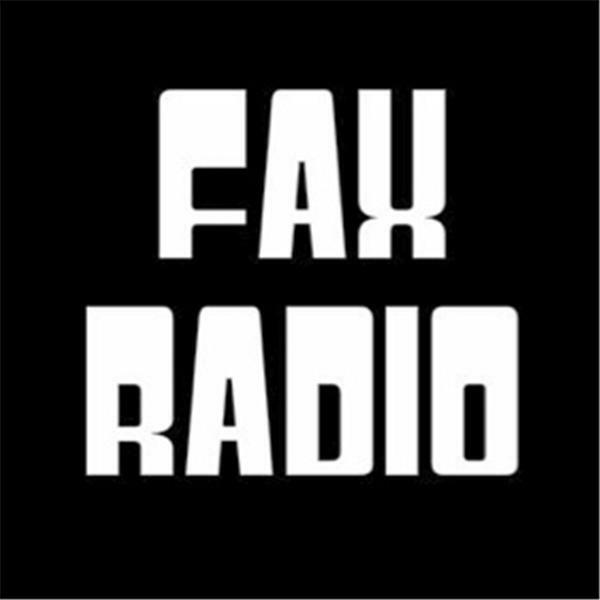 Fax Radio is a weekly sum up of everything entertainment. Ranging from news to celebrity gossip, to fashion tips and new music, hosts @MrSaks5th and @Floydwhoelse will bring laughter and spice to your mornings. Join them as they reveal where to go for the hottest New York parties, music events, and best eats. Don't get faxed is the motto. Somebody is gonna get faxed!! !